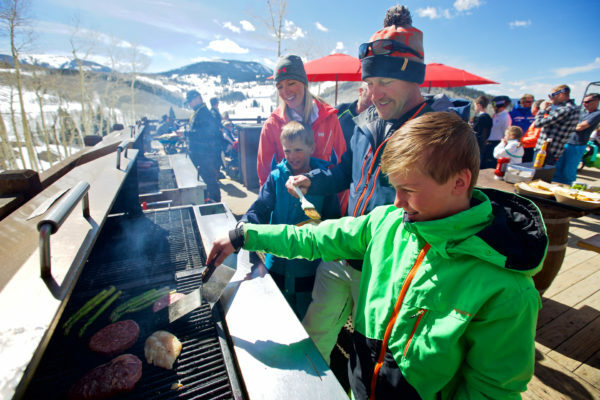 Second only to the coveted powder day, the combination of soft snow and warm sun on a Spring day makes for an extraordinary experience in the Colorado mountains. There’s also no better time to enjoy some of the fine outdoor deck and patio space that Beaver Creek has to offer. 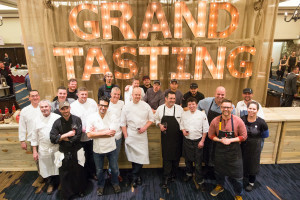 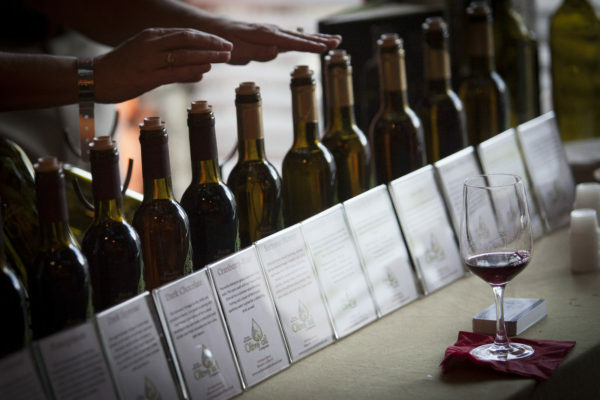 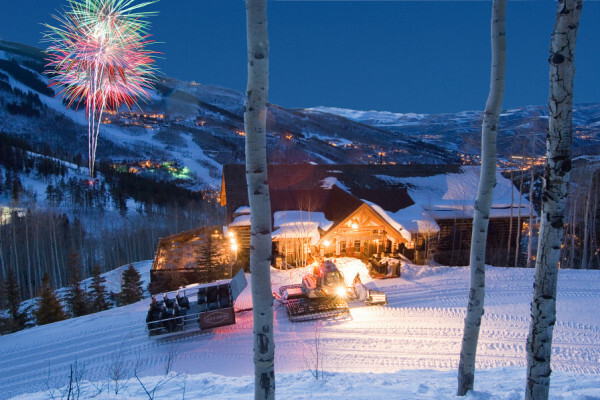 From the weekend’s kickoff event – Whiskey Wranglers at the Beaver Creek Rodeo – to wine seminars and exclusive 4×4 Jeep Tours paired with on-mountain tastings, the Beaver Creek Wine & Spirits Festival promises culinary delights and unique libations for a variety of palates. 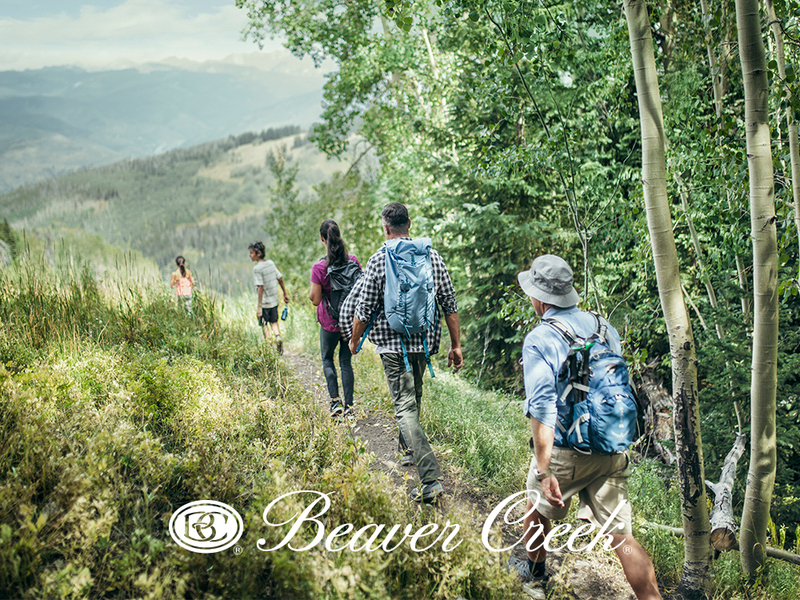 Our idea of a perfect Beaver Creek vacation includes fantastic snow conditions, wonderful terrain, beautiful scenery, and of course delicious food to be enjoyed with friends and family. 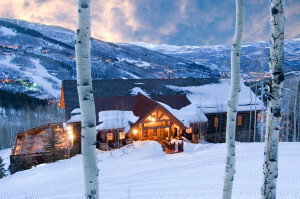 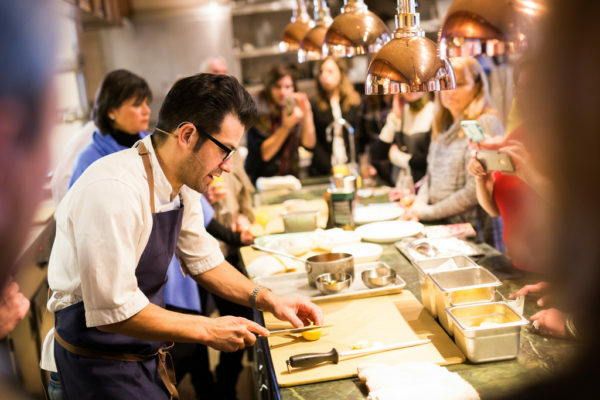 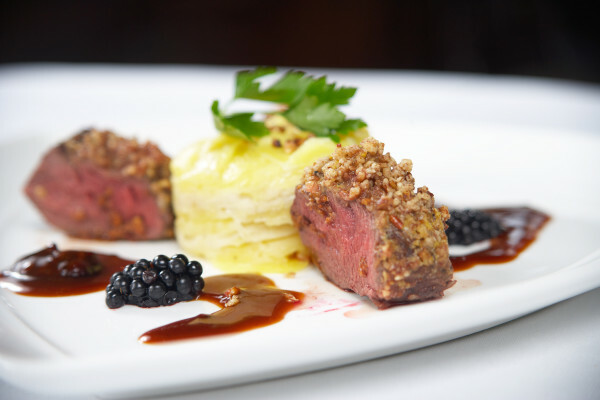 Whether you are in search of a quick bite or a gourmet dining experience, Beaver Creek spares no extravagance to provide our guests with the best possible on mountain dining options to replenish your body and soul before, during, and after a great day of skiing.